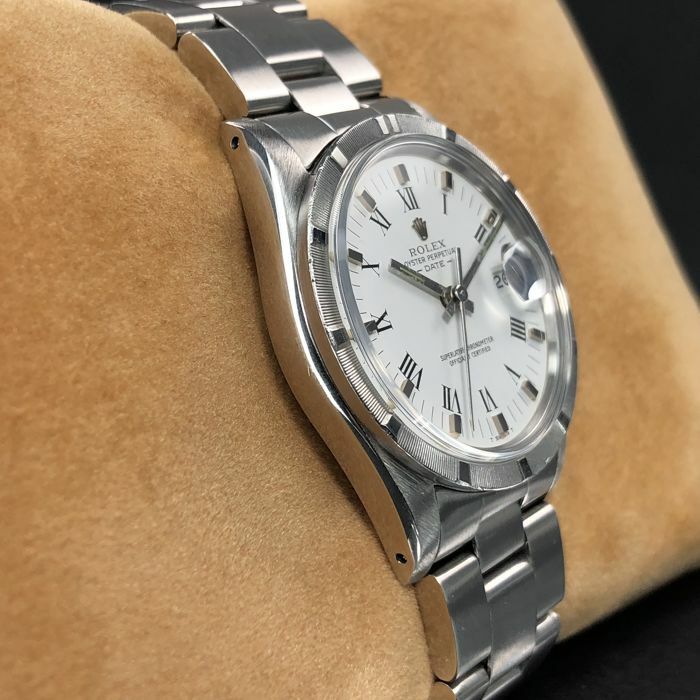 Original Men’s Rolex Oyster Perpetual Date White Roman Numerals Dial Stainless Steel Watch ref. 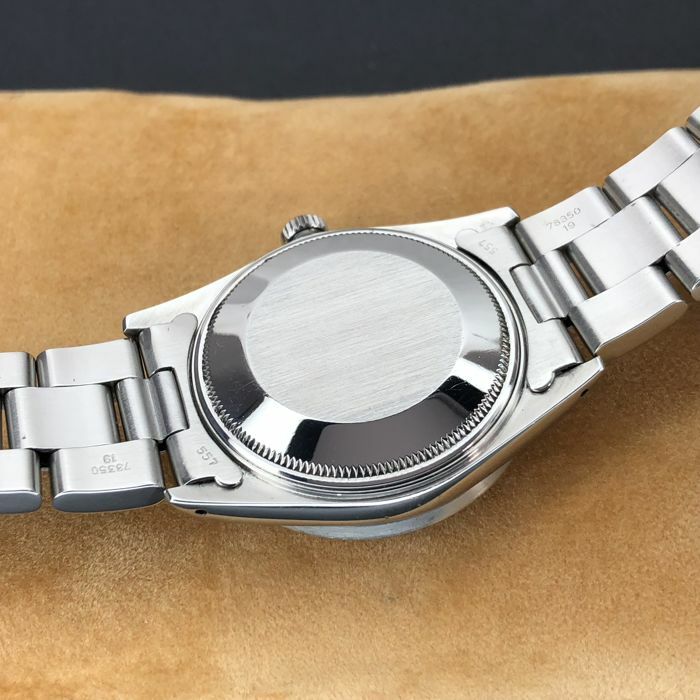 15010 watch, made in 1982. The watch is in a fully working order. *All Pre-Owned Rolex watches are guaranteed to be 100% genuine and certifed authentic. *No additional taxes included for EU buyers (Item will be shipped from Europe). *Watch will be shipped as an priority registered parcel by DHL Express (24 - 48 hours). 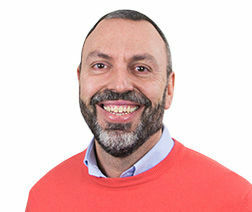 *14 days full refund policy. 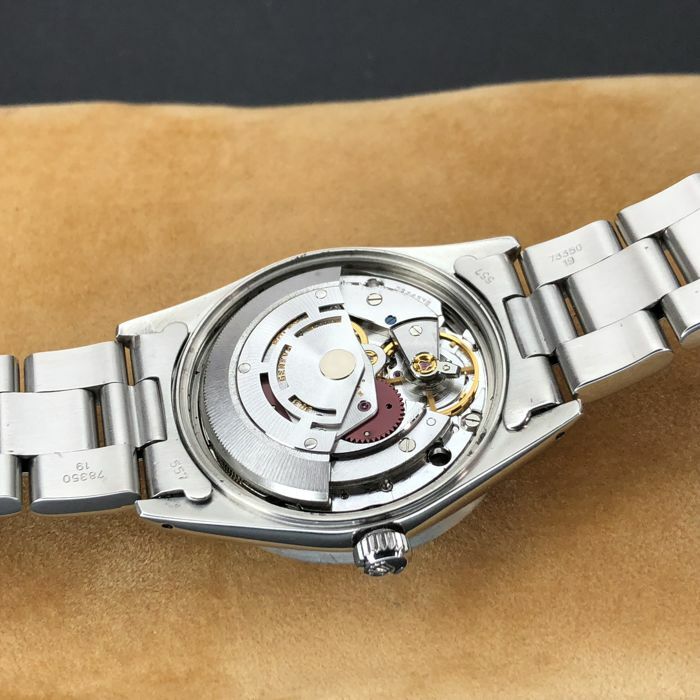 At the heart of this watch is a legendary automatic high grade movement calibre 3035, on 27 jewels. 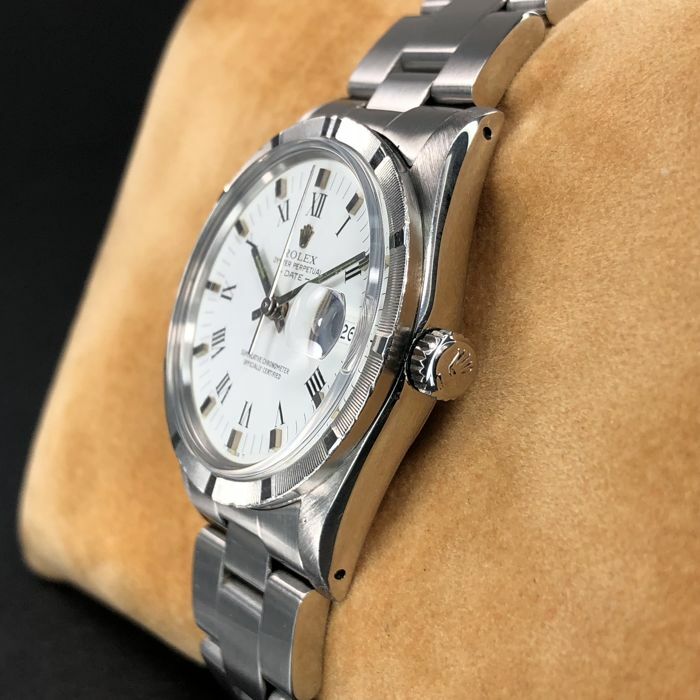 This model features an original white dial with black Roman Numerals and silver hour indexes, signed "Rolex", "Oyster Perpetual", "-Date-" , "Superlative chronometer officially certified", "T Swiss T". A beautiful silver hours, minutes, and a central second hands, date at 3 o'clock position. 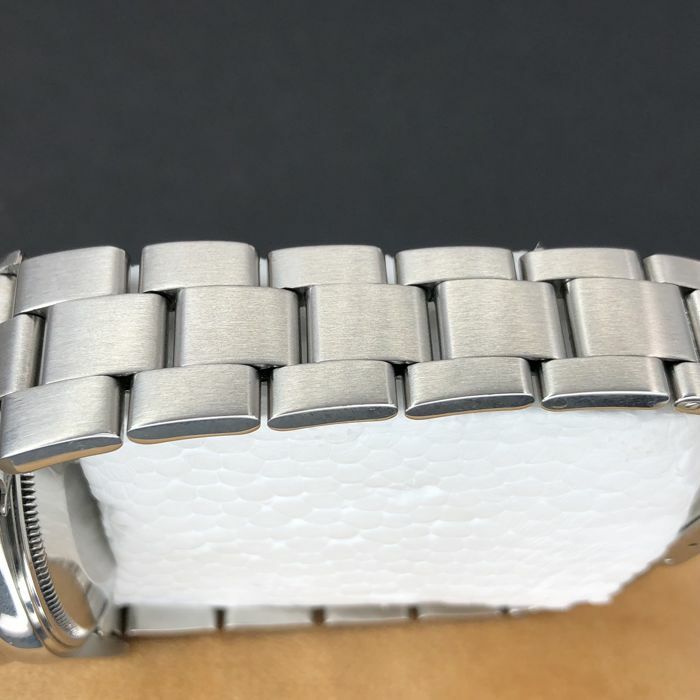 A beautiful stainless steel bezel on the 34mm (1,41 inch) stainless steel case excluding the crown. 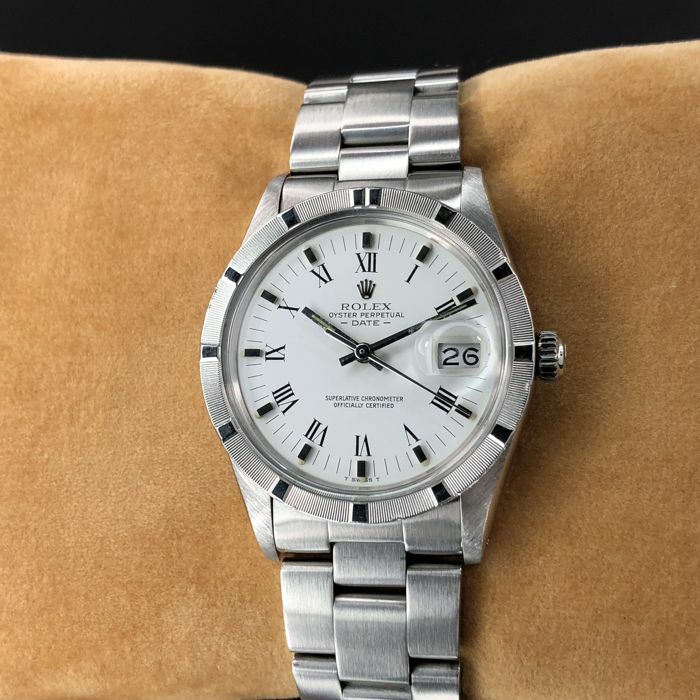 Stainless steel winding crown is completely original and correctly signed with the famous “Rolex” logo. 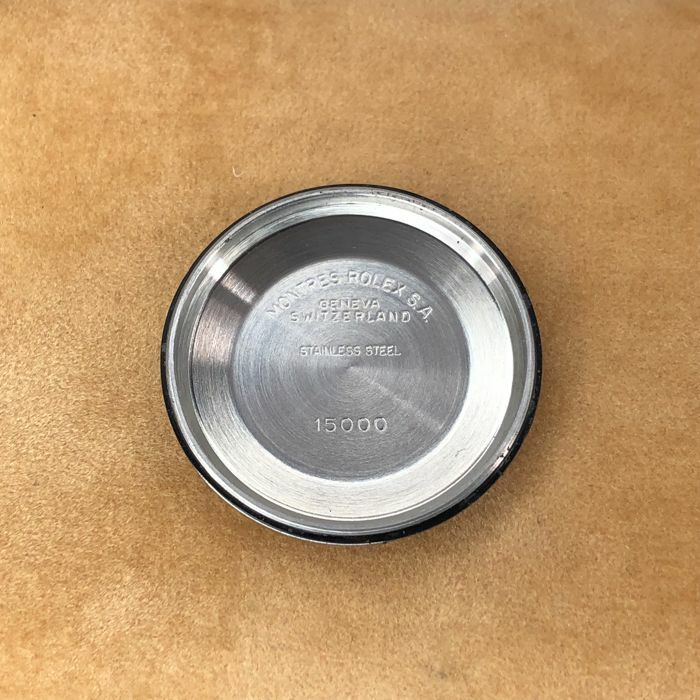 Original Rolex glass includes a magnifying Cyclops lens, enlarging the date 2.5 times. 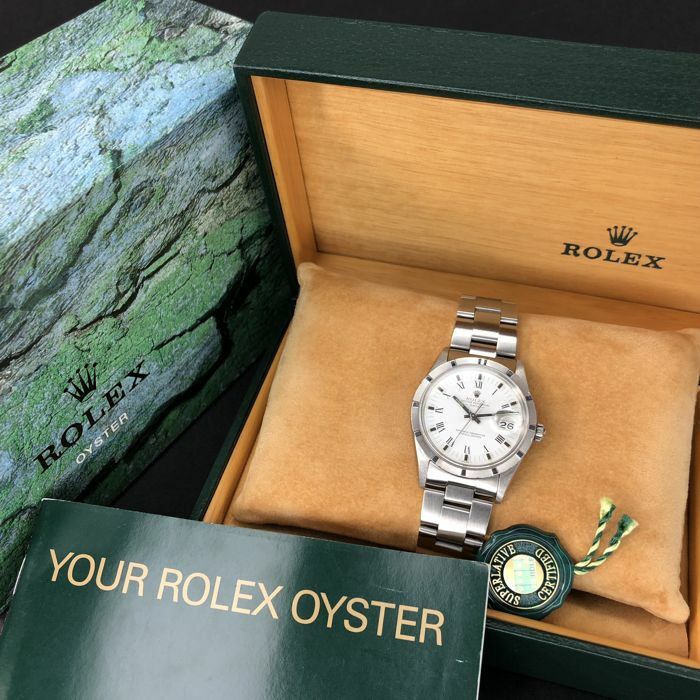 The watch is presented on original stainless steel Oyster bracelet around 20,5 cm (7,87 inch) including watch case, signed "Rolex", with the “Rolex” logo clasp. 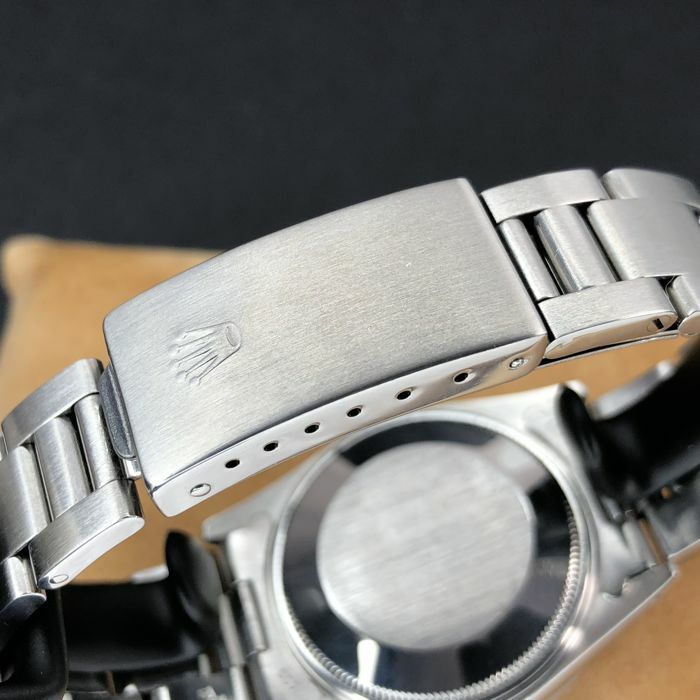 Crown: Original Rolex stainless steel. 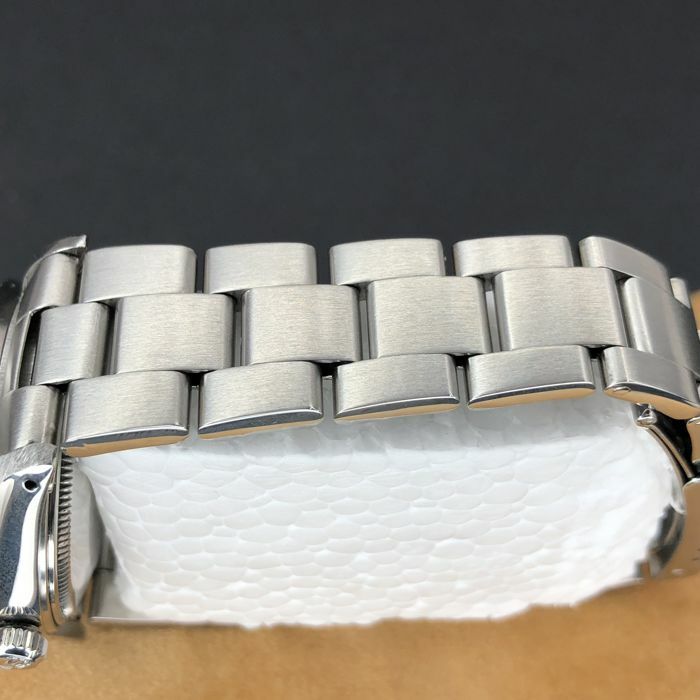 Bracelet: Original stainless steel Oyster bracelet around 20,5 cm (7,87 inch) including watch case, signed "Rolex", with the “Rolex” logo clasp. It is a perfect addition to your watch collection. 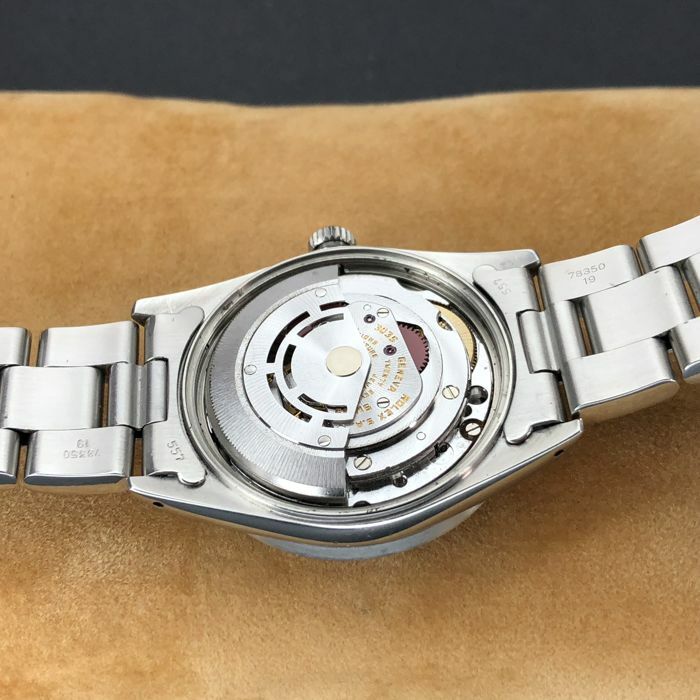 Watches are sold as-is, and there is no guarantee of to be waterproof or movement accuracy, due to the nature of vintage watches. Please view all the pictures carefully as they form an integral part of the description. Good luck and thank you for looking.